Spacious single-level home with stainless steel appliances, maple cabinets, gorgeous granite, cozy fireplace, oversized master bedroom, and pass-thru laundry has everything you’re looking for. This Palm floor plan further spoils you with pendant lights and a cover patio with gas drop for Texas BBQs! Feeds to excellent schools within great proximity. 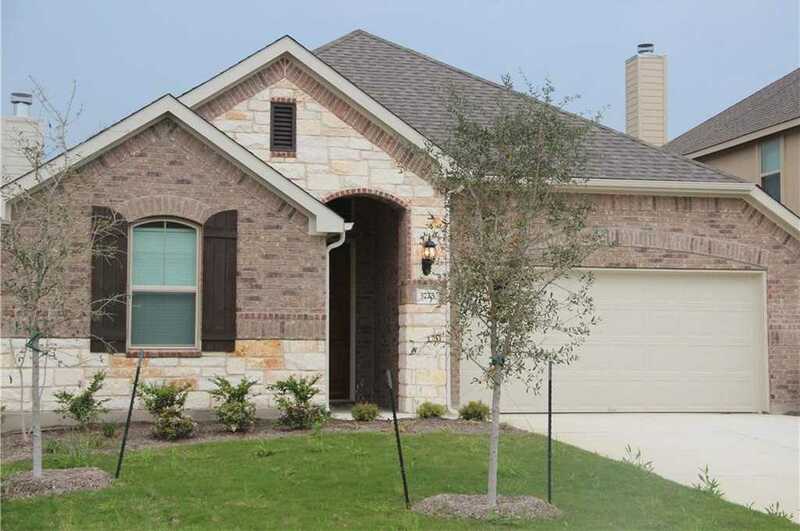 I would like to schedule a private showing for this property: MLS# 4688619 – $1,995 – 3725 Julian Ln, Leander, TX 78641.